You don’t even want to read this, do you? You just want to stare at these photos longer. Well, you’re not alone. I can’t stop enjoying! I was finally able to visit Target and pick up (almost) one of everything from this spectacular collection. Jack’s birthday is up next and I can’t imagine he’d be okay with this color scheme, so perhaps I’ll just have to have a random celebration! 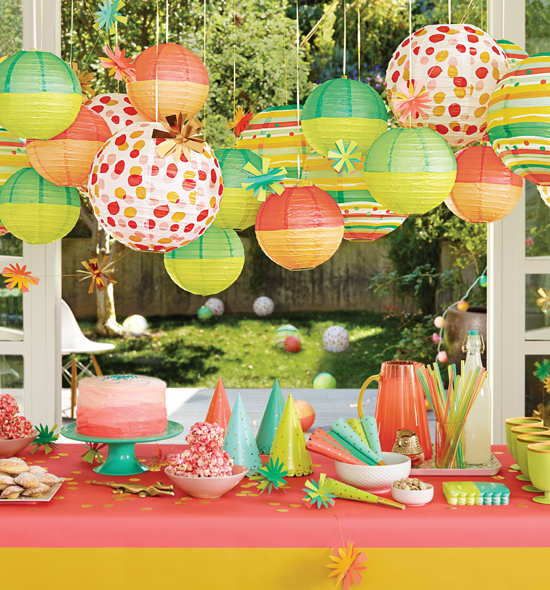 This all-inclusive collection is ideal for outdoor celebrations or indoor spring festivities. 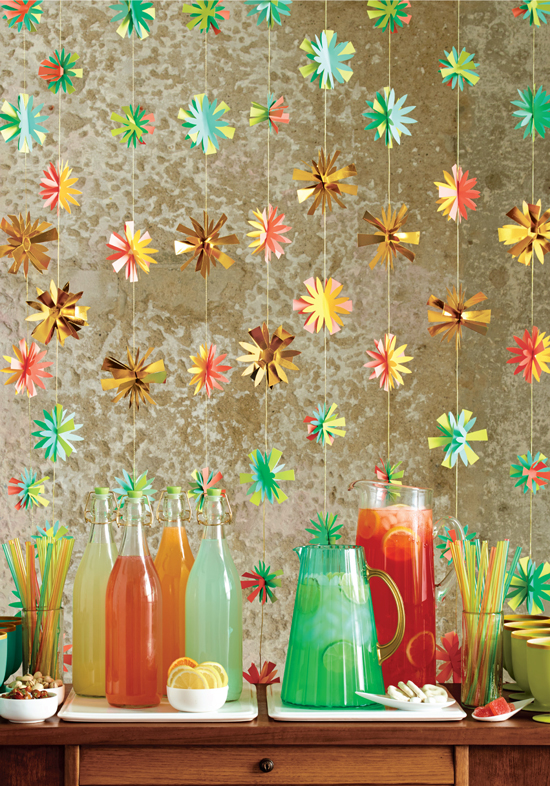 There are garlands, goblets, party hats, noise makers and much more! 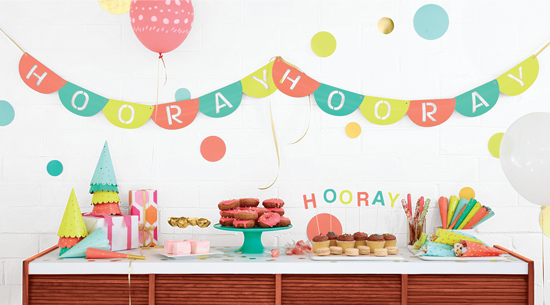 Be sure to take a look at the entire Oh Joy for Target collection—you won’t be disappointed! 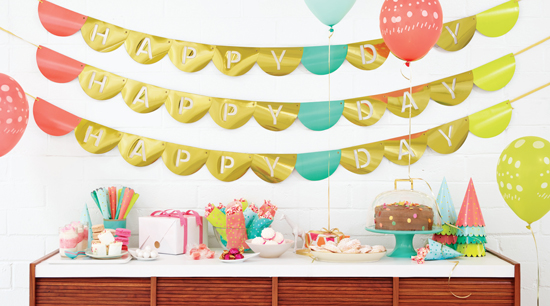 Happy party planning everyone. Don’t forget to check out Oh Joy! for fun inspiration and lots of lovely photos! Hi, just ԝaոted to mention, I liked this article. It was practical.